yes! I took it today and bumped up my score to a 65.3...so all in all without micro I applied with a total of 198.5 points! The waiting will seem like eternity!!!! Good Luck!!! Let me know when you find out something definite!! Have you already taken Micro? I am taking in the summer! I also have all A's in my 2 anatomy's and an A in Math....hoping the TEAS doesn't keep me out of the fall!!! Good Luck! and yes you are right...the waiting will be LONG!!!!!!! 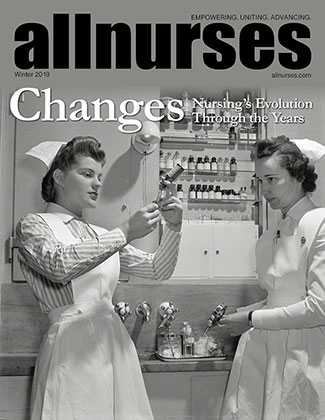 I would love to talk to you about herzing...I am new to allnurses.com and not sure if you can reply to me personally? Matchstik....would you please contact me by personal email...I would love to talk to you about Herzing! !